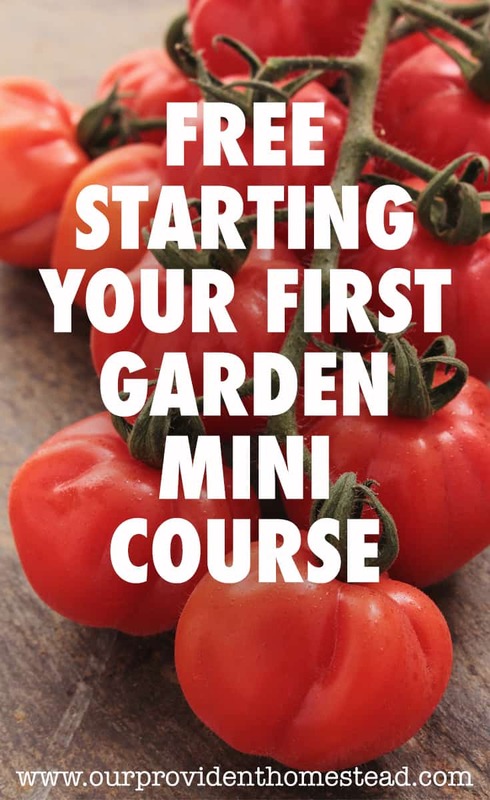 By now you are probably starting to harvest some food from your garden. Depending on where you live, you might have a lot or a little. It’s the end of July and here in Colorado my harvest has only just started. But I know that come October, I will have more fresh food in my house than I know what to do with. So today I want to talk about preserving your food with the cold storage method. Growing up in Texas, I didn’t even know this was possible. We didn’t have a basement and it was warm most of the year. 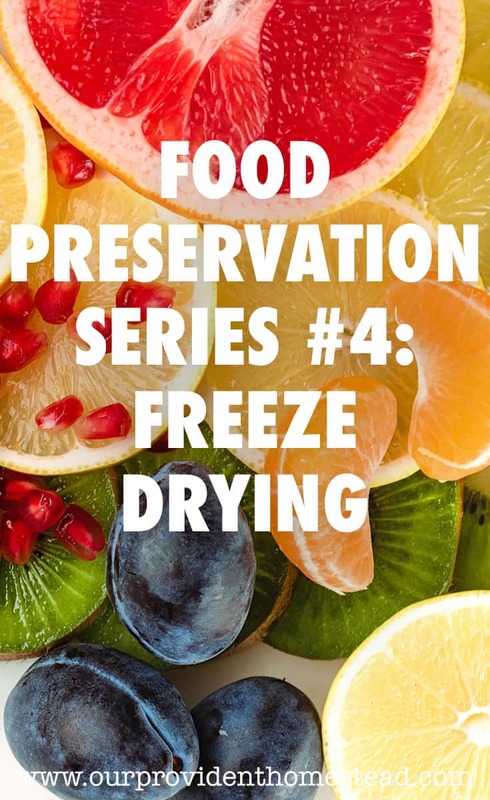 And while this isn’t a method to preserve all foods, many fruits and vegetables can be preserved with this method. What is cold storage of food? Cold food storage is a basic food preservation method. 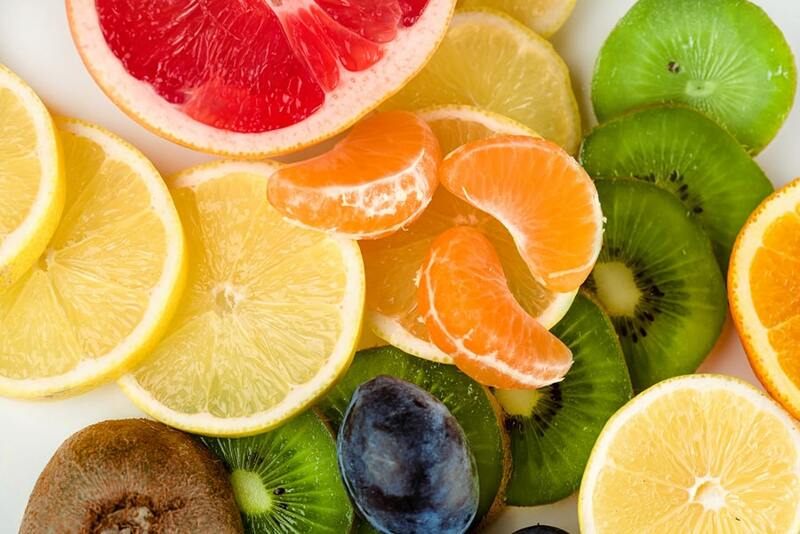 If you live in a climate with true winters (freezing temperatures), you have what you need to keep many vegetables and fruits in good condition for months after harvesting. Cold storage won’t work for climates where it is warm all year round or where it doesn’t stay cold most of the winter. Cold storage uses cool, moderately humid areas of your home to keep some kinds of food fresh for several months without modern day methods of freezing, refrigeration, or canning. This is the way people kept food good through the winter for centuries before modern techniques were available. 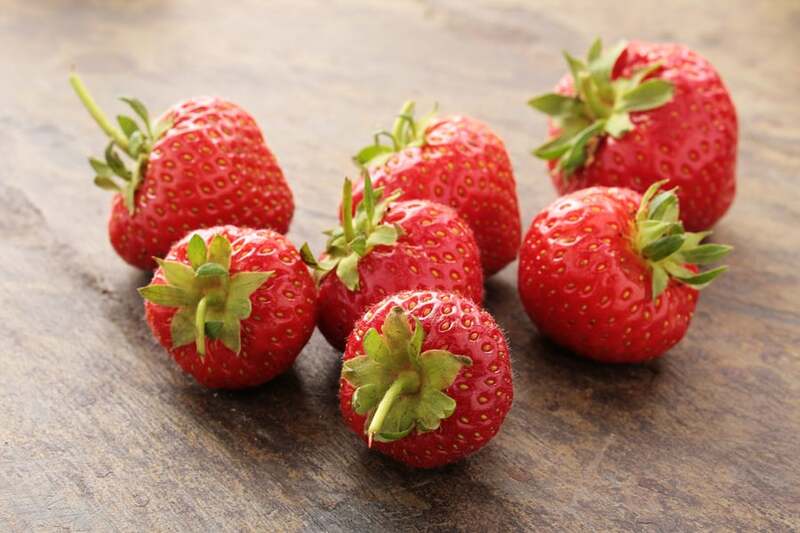 What types of fruits and vegetables can be preserved with cold storage? For a complete list and how to harvest them, you can check out Mother Earth News. How do you preserve using the cold storage method? Parsnip, turnip, rutabaga: Refrigerate or pack in damp sand in a sealed container and store in a cold basement, garage or root cellar. 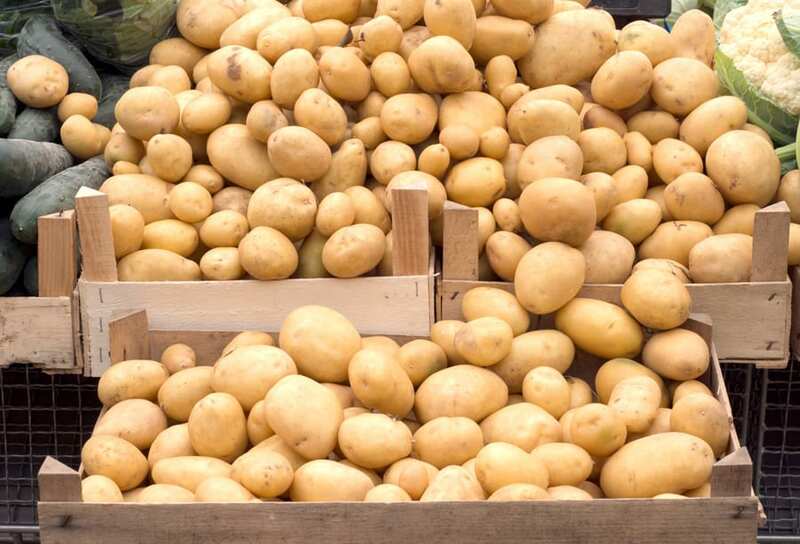 Potato: Store in closed boxes or cloth-covered baskets in a cool place with moderate humidity, or store in buried containers. Pumpkin, winter squash, sweet potatoes: Store in bushel baskets or on shelves in a cool place with moderate humidity. Carrot, celery: Refrigerate or pack in damp sand in a sealed container and store in a cold basement, garage or root cellar. 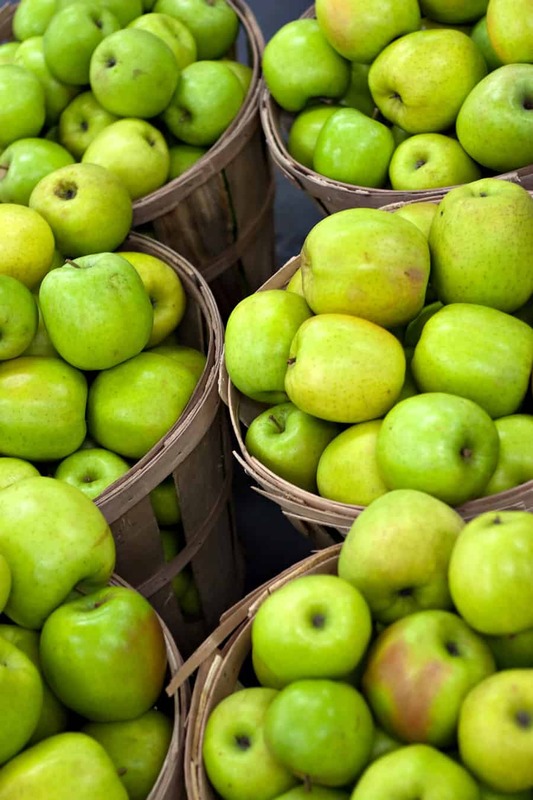 Apple, pear: Store in refrigerator or very cold place, below 40 degrees, in perforated plastic bags or waxed boxes to maintain high humidity. Check weekly. How long will my food last with these methods? How can I make a cold storage system (root cellar) in my home? There are several ways to incorporate a cold storage system in your home. Cold storage is a great option for food preservation because it doesn’t require electricity or technology. All you need is a cool, dark place in your house with some humidity. You don’t need any fancy equipment and it doesn’t cost money to put into place. 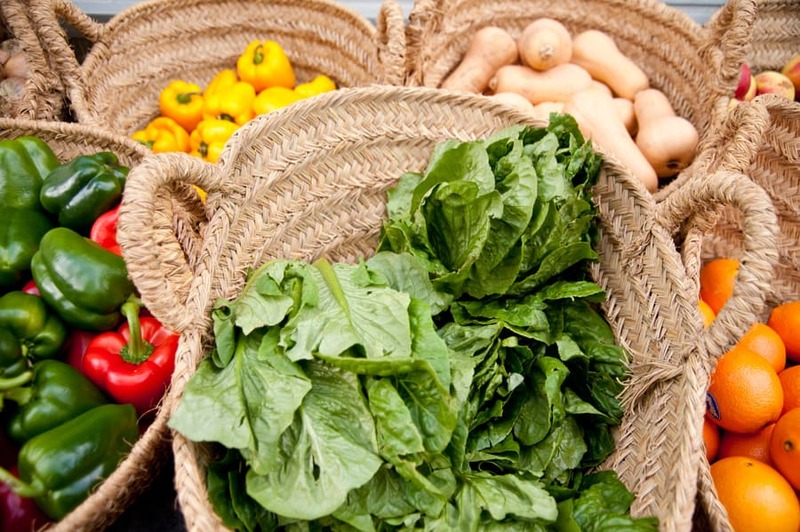 Store the best versions of each vegetable. Pick the best looking options of your food to store and use the other ones first because they won’t last as long. Follow the harvest and storage rules. Use the link for Mother Earth News above to find out how to harvest and store each fruit or vegetable. Keep the fruit and vegetables away from each other. Fruits that give off high levels of ethylene (the ripening agent) can prematurely ripen and spoil surrounding vegetables. 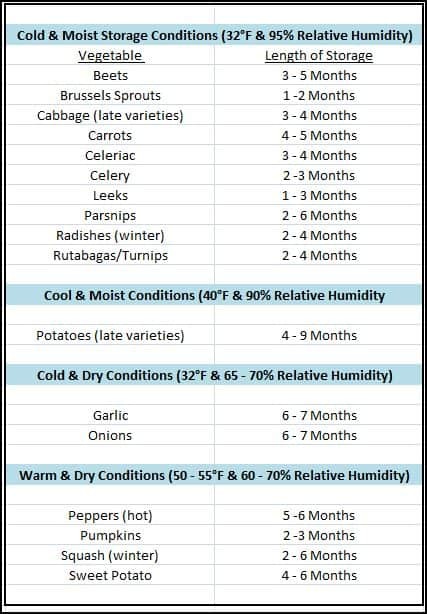 Check on the food monthly and use or throw away the ones that are going bad. Try to incorporate this food you have saved in your weekly meals so you don’t let them store over their ripeness. 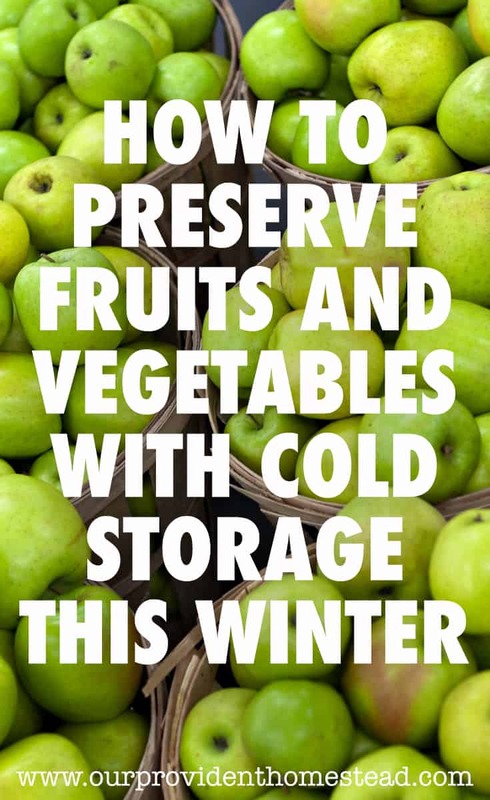 Cold storage is a great way to keep some of your garden harvest longer than normal. It does take some thought before hand, but the payoff will be great. 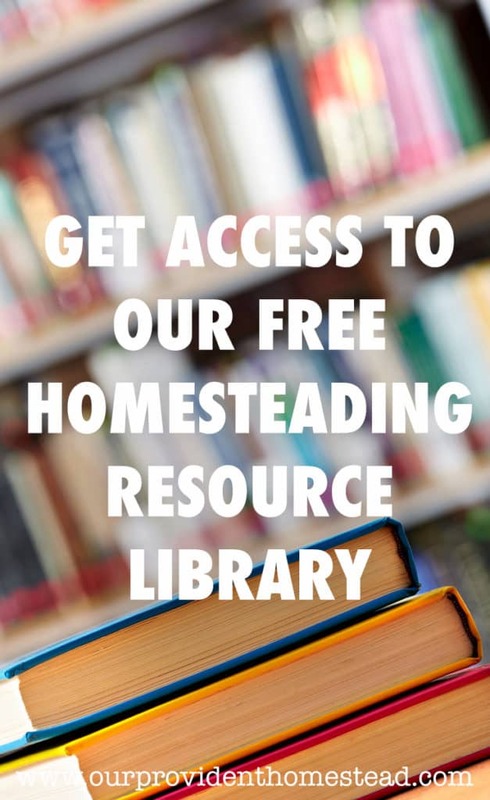 You can use some of the links above to see how you can incorporate cold storage/root cellar at your homestead. Storing food all winter long, whether you use cold storage, canning, freezing or whatever, is a main homesteading ideal. It will help you be more self sufficient and rely on the food you have grown on your own instead of the grocery store. Do you use cold storage methods for your homestead? Let us know what you do in the comments below. And if you found this post helpful, please share. Thanks! In this food preservation series over the last 4 weeks, we have discussed dehydrating, canning and freezing. These first 3 ways of preserving food are well know and time tested. 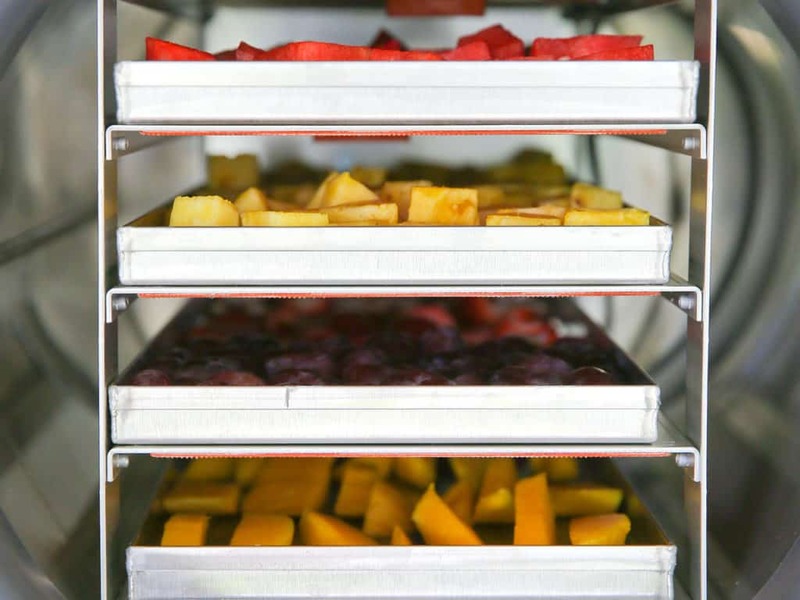 Today I want to discuss a fairly new way to preserve food: Freeze Drying. I have known about the freeze dried food you buy at the store for a while now. You can buy the #10 cans of freeze dried food and they will stay on your pantry shelf for 25 years and still be good. That is what they call in the food storage circles “shelf stable”. But it was only about a year ago that I discovered that you can freeze dry your food at home. What? So today we are going to discuss freeze drying your own harvest with a freeze dryer from Harvest Right. Freeze drying is the process of preserving food by rapidly freezing it and then subjecting it to a high vacuum that removes ice. Why freeze dry your food? This process makes food shelf stable for many years. Because there is no heat involved, the food retains 97% of it’s nutrients. By preserving your own food from the homestead, you can guarantee the quality of food preserved. You can buy freeze dried food at the store for your food storage. But if you want to preserve your own food from your homestead, you need a home freeze dryer. I recommend Harvest Right Freeze Dryers in order to do it right. What can you freeze dry? Leftovers/ Full meals (any meal that doesn’t have a high oil content can be freeze dried). 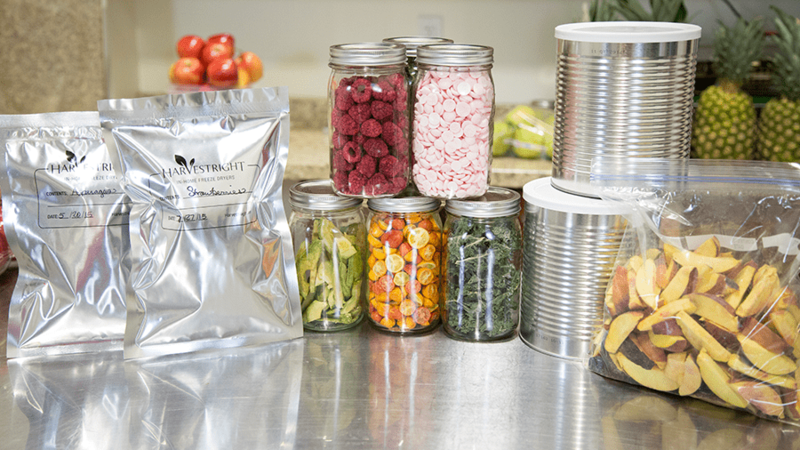 How do you store freeze dried food? Mylar bags-which can be sealed with a food sealer or iron. Canning jars-you need to keep them in a cool, dry location. #10 Cans-add a oxygen absorber to keep fresh. Vacuum sealed bags such as one used with a Food Saver. How do I find out more about Harvest Right Freeze Dryers? Is there any downside to this food preservation method? Cost-It is an expensive appliance, comparable to a refrigerator or freezer depending on which size you choose. Maintenance-The motor needs to be taken care of and oiled, and the water container needs to be emptied after each use. Additional Expenses-Depending on the amount of time you are using it, the appliance will take extra electricity which you will see on your electric bill. You will also need to buy oil and containers for the food. I do not have this home freeze dryer system yet, because it is a big investment. But it is on my list of must haves for the future. A dear friend of mine has one and she absolutely loves it. She and her husband have freeze dried ham, eggs, cheese and many fruits and vegetables from their farm. They feel it is an investment that may take some time to recoup, but it is worth it to know what is in their food and to preserve the food they love from their farm. I am an affiliate for Harvest Right Freeze Dryers. That means that if you buy their product, I get a commission (to support this blog) with no extra charge for you. I appreciate your support and I know you will love this product! They have even discounted the freeze dryers recently, so it is an even better deal. Wouldn’t it be wonderful to preserve your harvest for 25 years! That’s amazing. What is your favorite way to preserve your harvest? Please let us know in the comments below. And if you found this post helpful, please share. Thanks! 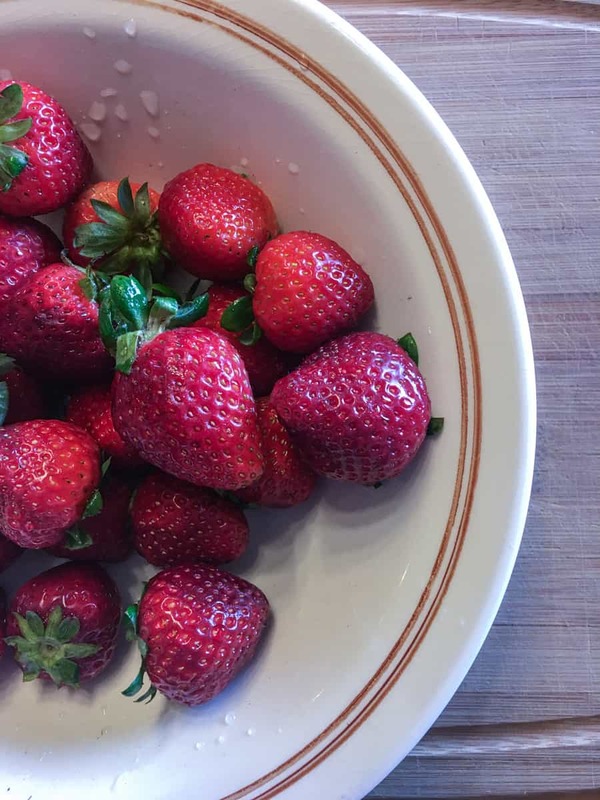 Food preservation is such an important part of homesteading that I decided to make a series on the blog about just that. So for 1 month, each Friday we will be covering a different kind of food preservation method. This week, our topic is dehydrating. 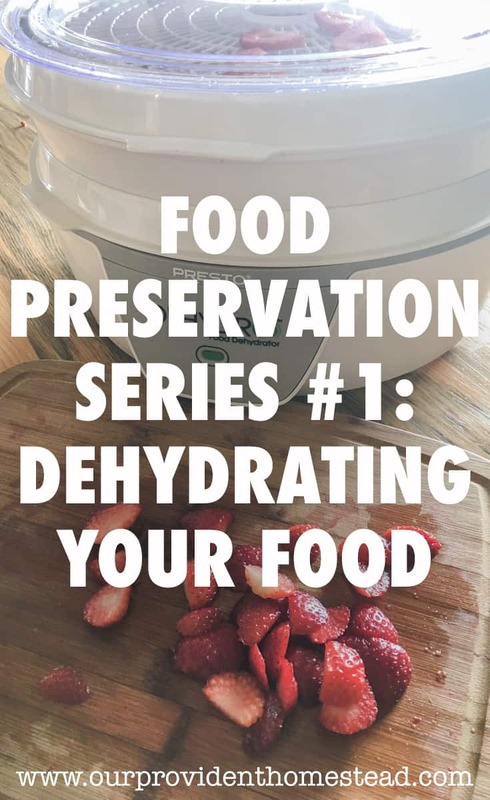 Dehydrating food is about taking all of the water out of food so it can be preserved for a longer time than its fresh counterpart. Just like beef jerky was used by the pioneers as a way to preserve meat, we can preserve many foods the same way. Dehydrated food doesn’t take up as much room on the shelf or freezer than its hydrated counterpart. This type of food preservation can last up to a year on the shelf if done properly. 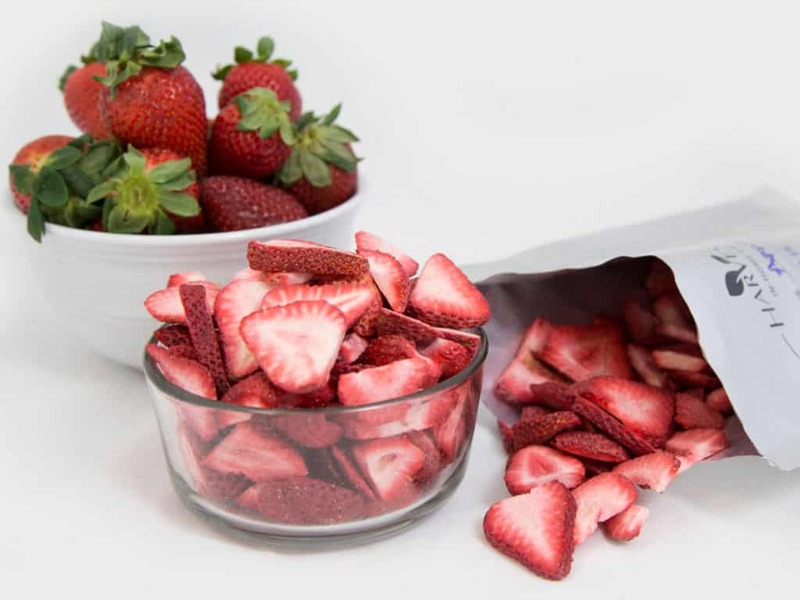 Dehydrating fruits and fruit leather can be a healthy alternative to candy for family snacks. You can dehydrate food using an oven or setting it outside in the sun, but it takes a lot longer than using a dehydrator. 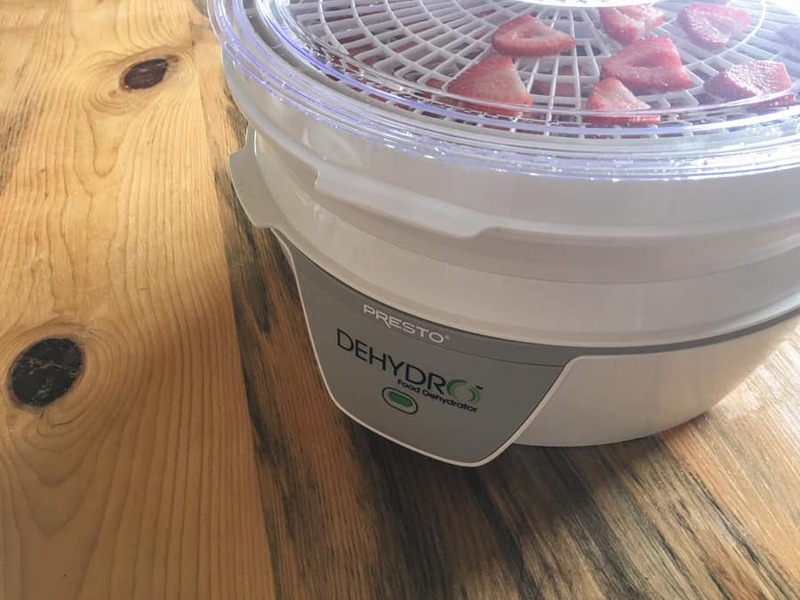 We have this dehydrator, and it has worked wonderfully for us so far. If you want to spend more money and get a larger dehydrator, this one seems popular in the homesteading community. How do you store dehydrated food? Many dehydrated foods you can store in a mason jar and just put on the shelf. If you make fruit roll ups, you can roll them up in wax or parchment paper and then put them in a mason jar or plastic bag. 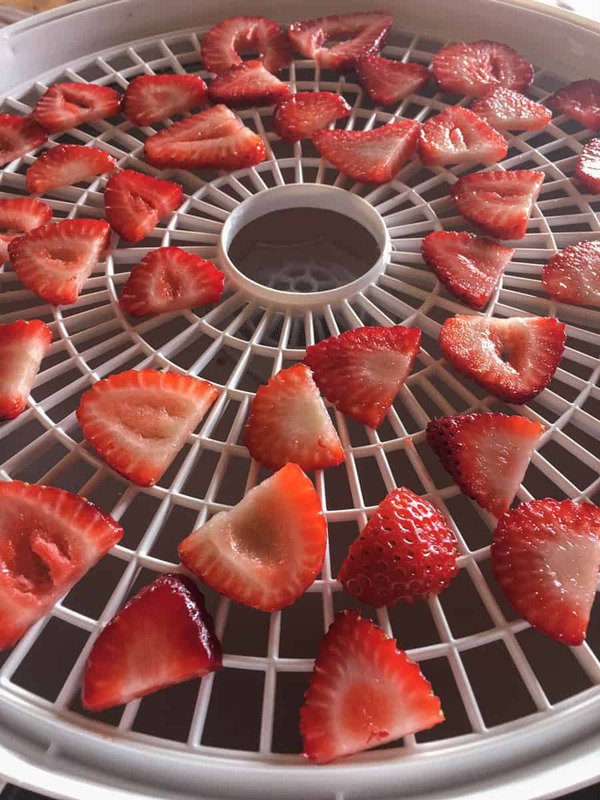 Dehydrating is an easy way to get into food preservation. 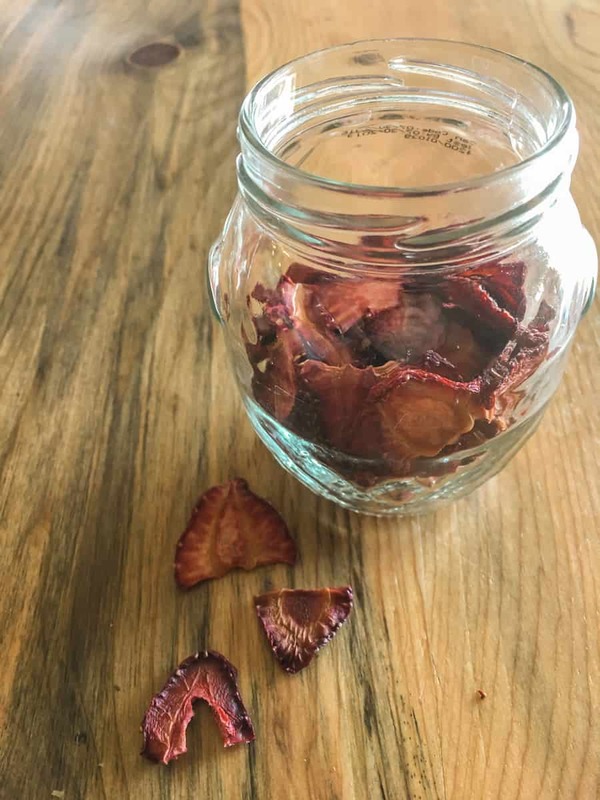 It can be addictive to see all of the different ways and things you can make in your dehydrator. Look out for the second part of this series next Friday. We will be talking about canning and how it can help you preserve your harvest for winter. What do you like to dehydrate? Please let us know in the comments below. And if you found this post helpful, please share. Thanks!